INDUSTRY.co.id - Jakarta, the Government is evaluating 900 imported commodities to be subject to import income tax (PPh) to reduce the trade balance and current account deficit. The limitation is focused on consumer goods or products that can be subsidized from within the country. 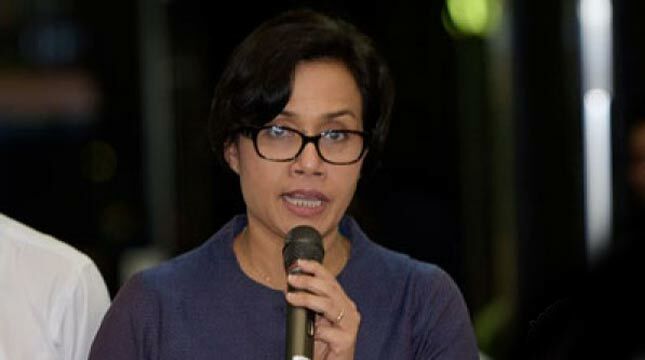 Minister of Finance Sri Mulyani Indrawati ensured, the evaluation of 900 commodities affected by import PPh will pay attention to various aspects so as not to interfere with the performance of the industrial sector. "Mostly yes (consumer goods) now," he said when met at the Office of the Ministry of Finance, Jakarta, Monday (08/27/2018). Even though most of them are consumer goods, they are still being sorted out what commodities are not produced in Indonesia. Whereas what has been produced in Indonesia will also be seen from the capacity of the industry. Most importantly, from the restrictions on imported commodities in the consumption sector, the government is more vigilant in making decisions so as not to affect Indonesia's economic growth. "As I mentioned earlier, the main principle is that they do not affect investment or exports and also those that have been produced in the country so that their influence on the community is small or even positive," he said. He admitted, this kind of import limitation policy was like two sides of a coin. 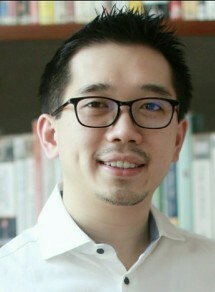 If not careful, what happens actually spread to many things, such as criticism from industry circles or threats from the international world. "We continue to be careful about using what instruments are best to do so and do not become a problem in the future. Is it through import income tax? Or do you use import duties? But, we all are very aware that this might also be problematic in the international arena from the WTO side, "Sri Mulyani said. Up to now, he has not been able to mention what import consumption commodities will be evaluated to be subject to import income tax. "We see from the HS Code," he said. To evaluate 900 of these commodities, the government takes two weeks so that it is expected that by the beginning of September the imposition of import PPh tariffs can be applied. The Head of Fiscal Policy at the Ministry of Finance Suahasil Nazara previously said the evaluation of the commodity was planned to be adjusted to the import data held by the Ministry of Finance's Directorate General of Customs and Excise. Because, since the enforcement of high-risk imports (PIBT), the list of imported goods has become more detailed. "It wants us to fit all and we will make an increase in import PPh tariff, from now on we will increase it," he said.